It's that time again! 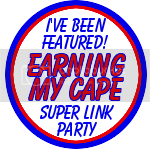 I had so much fun checking out last week's links and pinning them all! Thank you everyone who participated! Are you ready for this week's features? Remember, if you are featured, your button gets a "Featured Guests" spots in my right sidebar! Once again, we have a tie for the most clicked on feature!! 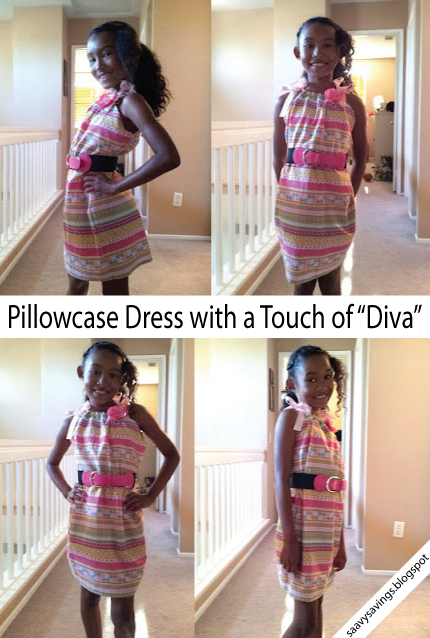 Diva'd up pillowcase dress. 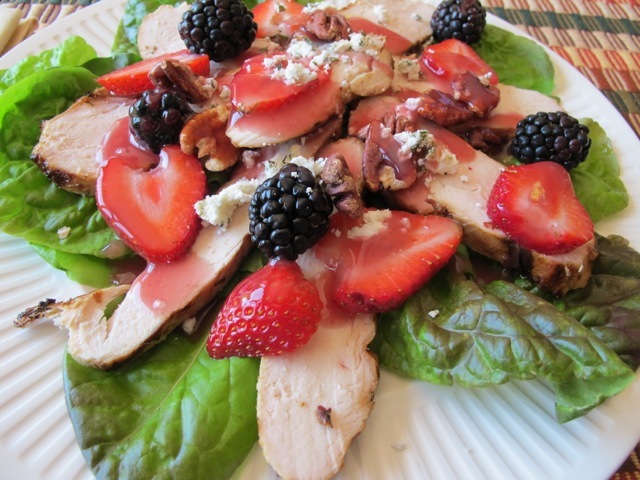 chicken salad with berries! Hey Susie! Thanks so much for the awesome feature! :) They are all great! Wow thanks for the feature! So exciting. 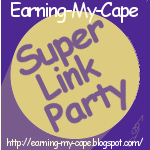 Thanks for hosting this great party.